The late lamented Metropolitan, Markose Mor Koorilos of Niranam, Thiruvanathapuram and Kuwait dioceses, was born in the Ramanthara family of Nattassery, Kottayam on 6th October 1946 to Varkey and Aleyamma. He completed his B.A Degree from C.M.S College, Kottayam and G.S.T from M.D.Seminary, Kottayam. 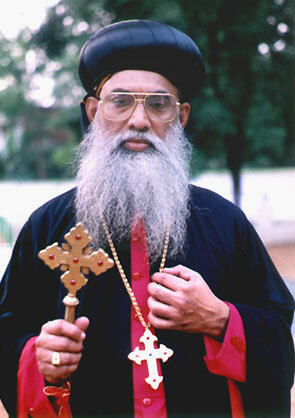 Late Mor Gregorios Geevarghese ordained him as Priest. He served as the vicar of the churches in Kurichy, Pangada, Bahrain, Roorkela and Bhilai. He was also the Head of the Dept. of Syriac at the Malankara Syrian Orthodox Theological Seminary, Mulanthuruthy and Chief Editor of the Journal of the Kottayam Diocese. He was ordained as Raban on 6th August 2000 at the St. George Simhasana Church, Perumpilly by H.G. Mor Dionysius Thomas. On 14th January 2001, H.H the Patriarch of Antioch and all the East Moran Mor Ignatius Zakka I Iwas ordained him Metropolitan by name Mor Koorilos, at the Patriarchal Cathedral in Ma'arat Saydnaya, Damascus, Syria. 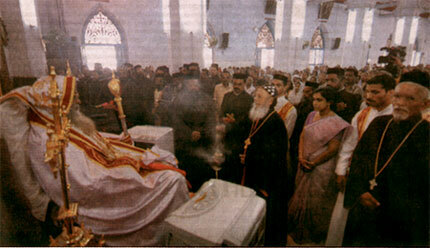 Mor Ivanios Mathews, the Metropolitan of the diocese of Kandanad was also ordained along with him. The Jacobite Syrian Christian Association meeting held at Puthencuriz on 6 July 2002 which approved the present constitution of the Church was convened and presided by the late H.G. Markose Mor Koorilos Metropolitan. 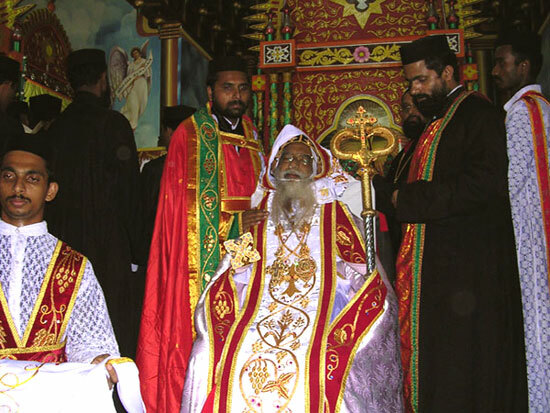 It was this historic association which elected the present head of the Indian Church Aboon Mor Baselios Thomas I, as the Catholicos and Metropolitan Trustee. 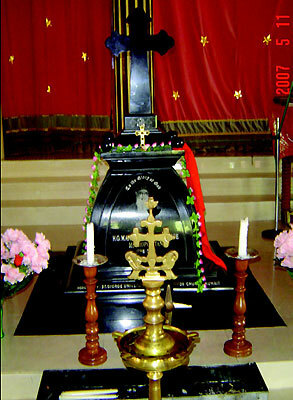 His Grace passed away on 30 May 2005 after a prolonged illness and was laid to rest in the St. Mary's church at Pangada near Pampady in Kottayam district on 31 May 2005. 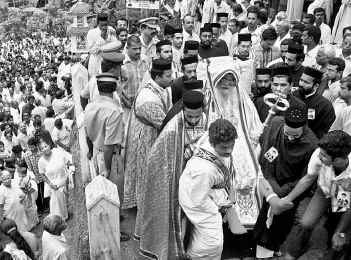 The last ceremonies of the late Metropolitan was led by Catholicos Mor Baselios Thomas Bava and other Metropolitans of Malankara Church. Most of the young priests of the Malankara Church are students of the late Metropolitan. 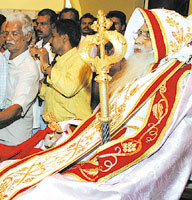 His Grace has also served as the Metropolitan of Kollam and Thumpamon dioceses for almost two years from 2001 to 2003. As a Syriac scholar, the late Bishop had served as the examiner of Syriac at Mahatma Gandhi University, Kottayam. He was also a teacher of Syriac at St. Ephraim Syriac Research Centre (SEERI), Kottayam. H.G. was also an elegant speaker who had the ability to touch the hearts of common people with well-narrated parables with the touch of humor in it.